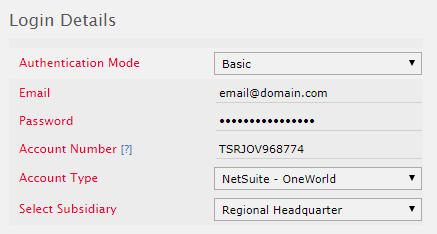 If you plan to use NetSuite and TribeHr with your SimplePay account, you MUST choose 'Journal Entry' option. For the 2 apps to work together, employees must be created in 1 app and exported to the other. 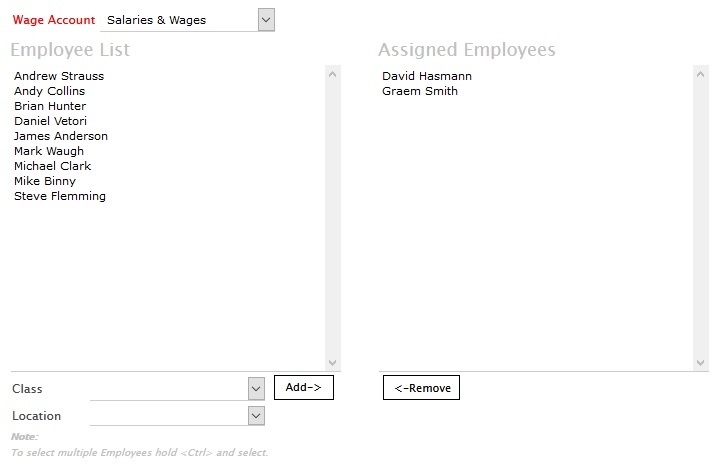 DO NOT create same employees in both the apps. SimplePay provides option, to synchronize data for employees which have been updated in NetSuite. Employees for which data has been updated in NetSuite, will be listed under Synchronize Employees panel. For Journal Entry export, you can export payroll data separately for each employee or group by Teams, Teams can be created and assigned in Employee Setup page. Go to Customization->SuiteBundler->Search & Install Bundle. In Keywords text field, type SimplePay SSO and search. A preview of files, to be copied/added to your account with bundle will be displayed. Click Install Bundle (Available at bottom right of screen). Confirmation message will appear, click OK to continue. Installed bundles list will be displayed, wait for SimplePay SSO bundle to be installed. The status will change to a tick mark when bundle is installed. Refresh the page to monitor the status. Generate a connection point url. Copy this URL. (Only Company admins can generate connection point URL in SimplePay). Go to your NetSuite Account. Go to Setup->Integration->SuiteSignOn. Edit Login to SimplePay record. Paste copied url to URL field under Connection Points subtab (Replace existing url). Go to Lists->Accounting->SimplePay.ca a new page will open where you can login to SimplePay. You need to login to your Simplepay account for first time for confirmation. It will take about 5 to 10 minutes to show SimplePay.ca link in NetSuite Lists->Accounting menu.